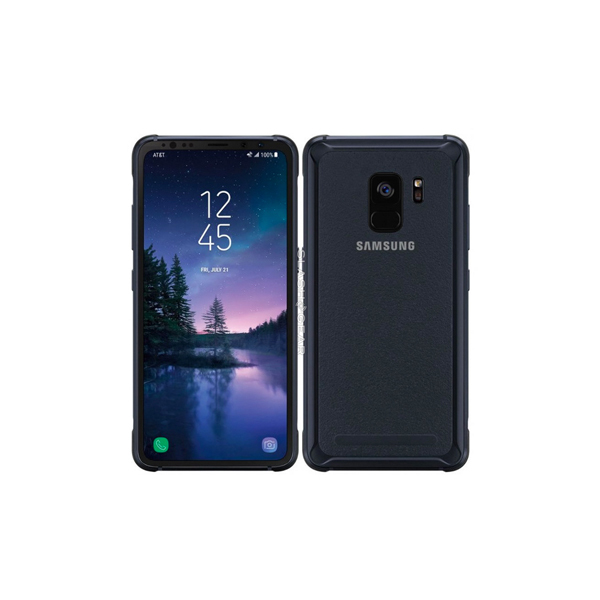 Industry analysts have reported that the Samsung Galaxy S9 did not sell as well as the Galaxy S7. Furthermore, the predecessor of S9, the Galaxy S8 also did not sell as well as the S7. Analysts have said that this is cause for alarm for the Korean giant as the loss in sales and decrease in worldwide demand could lead them losing their position as worldwide leaders of the smartphone industry. To put this in perspective, Samsung’s sales are rapidly declining relative to 4, 5 years ago. For example, 80 million units of the Galaxy S4 alone were sold worldwide. This is bad for the Korean giant as it thwarts their position as market leaders. Their competitors include Apple and other fellow Android smartphone manufacturers like Huawei, Xiaomi etc. Apple is faring quite well in the market thanks to their flagship smartphone, the iPhone X. On the other hand, Huawei and Xiaomi’s models are consistently taking a large chunk out of Samsung’s mid-range smartphone market. Experts have quoted a lack of technological innovation as the reason behind the fall in Samsung’s revenue. 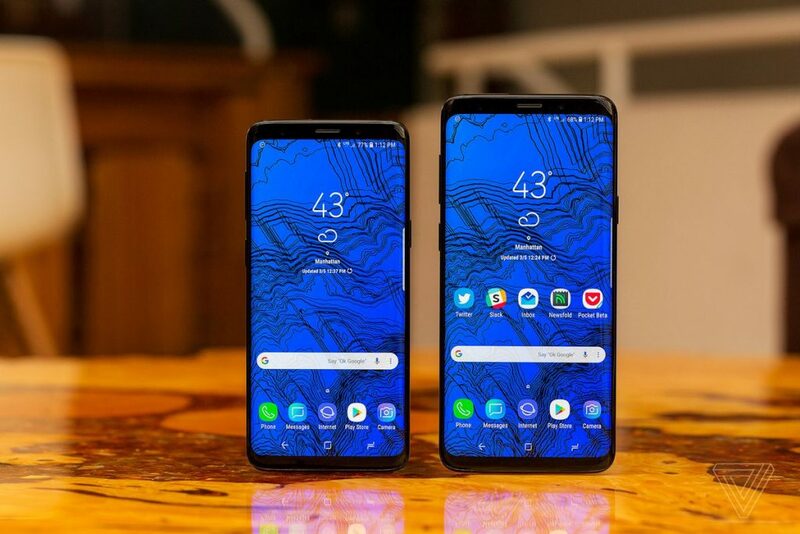 They have commented that the value for money in Samsung’s products is declining rapidly, especially when put up against its competitor’s products. Take the Huawei P20 Lite, as an example. The phone costs less than Rs.35000 and has features like a fingerprint sensor and a dual-lens camera setup on the back. On the contrary, Samsung’s latest flagship smartphone, Galaxy S9 only has minor cosmetic upgrades along with some somewhat cool software tweaks from the Galaxy S8 but overall it lacks features that would make customers go “Wow, I need to buy this phone”. Well, at least it didn’t wow me. 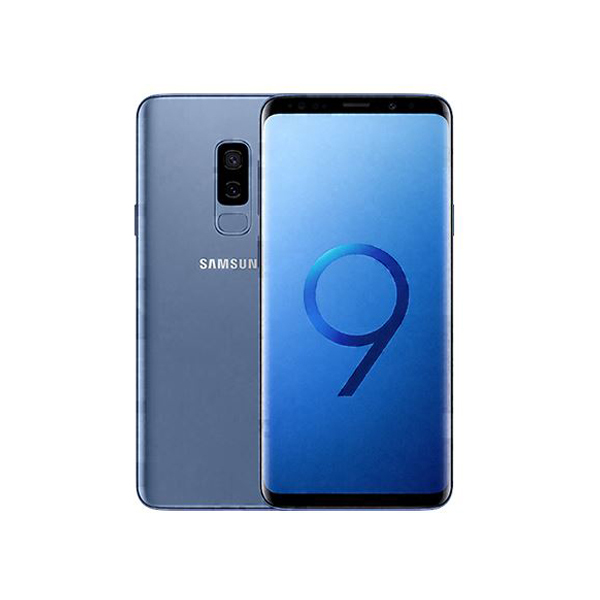 Analysts have predicted that the decrease in S9s sales is likely to have a significant impact on the company’s profits, which are due to be unveiled this Friday when the Korean giant release their quarterly earnings report. Personally, I feel like Samsung should experiment more. Talk to customers, get to know about features they want and give them exactly that; regardless of how stupid or impractical, the features might be. At the end of the day, it’s the consumer that will buy the phone, right?